Lori Wulff - Fugazi Travel Agency Inc. Flowers from fan. Amanda H.
Everything about this resort was fabulous - suites, butler service, 8 restaurants and beach, but the best experience was the SPA. 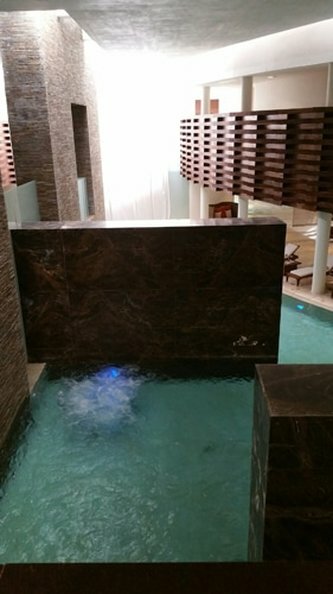 ​SPA - The Hydrotherapy Journey and Pool Experience was amazing. At the end of my spa experience my tension and stress melted away and my inner peace was reached. Truly an incredible experience!